Page Parkes Model + Talent: Page Parkes in Houston Legends! Page Parkes in Houston Legends! 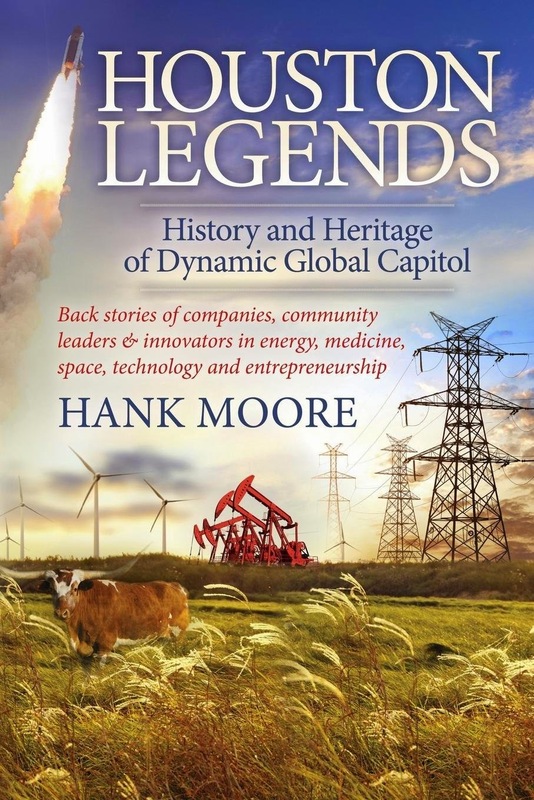 We are so excited to see Page Parkes in Hank Moore's new book Houston Legends ! Page Parkes has paved the way for modeling and talent in Texas for the past 30 years. To read more about famous Houston faces, check out the book online here!